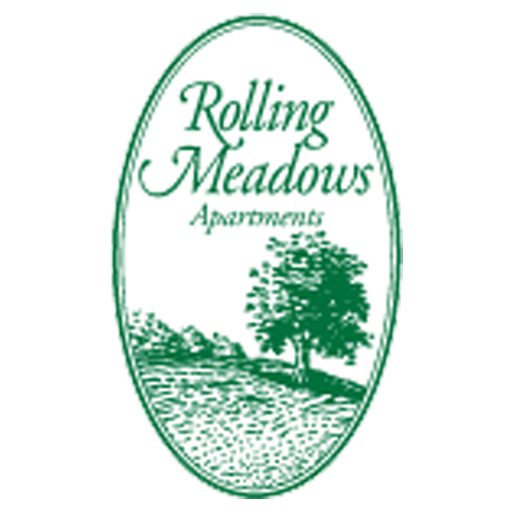 Welcome to Rolling Meadows where you can retreat to an elegant way of living! With an abundance of shopping and dining options, as well as local entertainment, you surely will find the location to be the best in town! Williamsburg features Water Country USA, Busch Gardens, William & Mary College, and the Outlet Shopping Center. Rolling Meadows does not lack any of the must have amenities, such as a refreshing pool, large tennis courts, self service car care center, 24 hour laundry center as well as a 24 hour fitness center. Our apartments are newly renovated and feature brand new energy saver appliances as well as gorgeous marble looking countertops. Every apartment features 2 full bathrooms as well as Washer/Dryer hookups. Rolling Meadows also offers absolutely gorgeous landscaping so that you can truly feel at home here! Call us today to set up for a tour of your new home. Rolling Meadows is part of a federal affordable housing program. To qualify for residence, your household income must be equal to or below those in the chart based on number of persons living in the apartment. The minimum household income for the two bedroom is $28,320. The minimum household income for the three bedroom is $32,550. Give us a call at (757) 229-9629 or fill out the form below to schedule your tour of Rolling Meadows. 4906 Grand Strand Drive Williamsburg, VA 23188 Phone: (757) 229-9629 Fax: (757) 229-2557 Visit Us On Facebook! 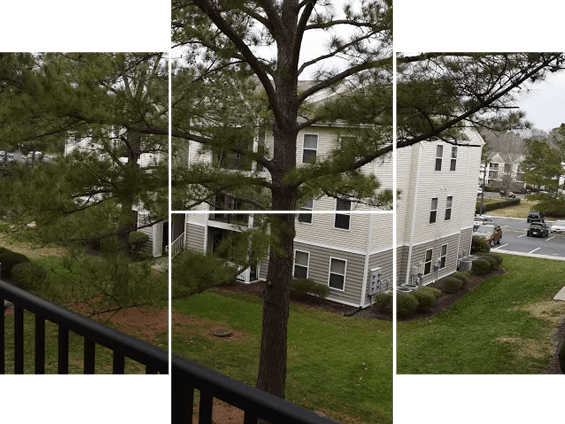 Copyright ©2018 Rolling Meadows Apartments | All rights reserved.